Please contact us about our Scroll Program. This program provides a rolled scroll or certificate honoring occasions such as WEDDINGS – BAR/BAT-MITZVAH – SWEET 16, etc. 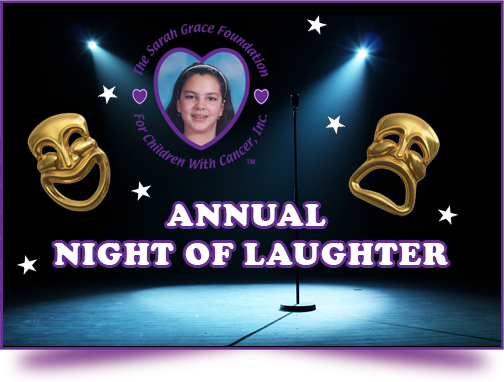 In lieu of favors each guest receives a scroll or certificate indicating the event and that a donation, in their honor, has been given to support children with cancer. 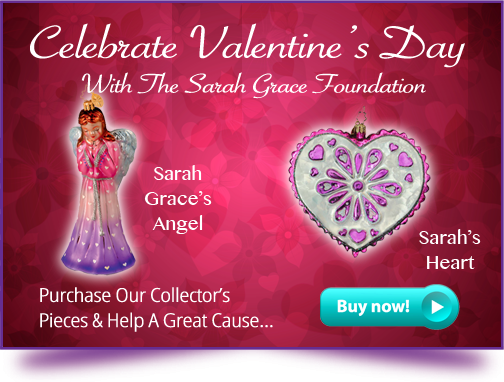 This program honors the memory of you loved one, or someone you know through donations to The Sarah Grace Foundation. The Sarah Grace Book Angel program provides new books to children with cancer continually filling the shelves of book carts at local pediatric cancer centers. The ESCAPE HATCH is designed to allow a child newly diagnosed with cancer to escape from the negative news they have received into a care-free childhood world. The referred child receives a “travel suitcase” that contains items of fun and distraction to occupy their time. 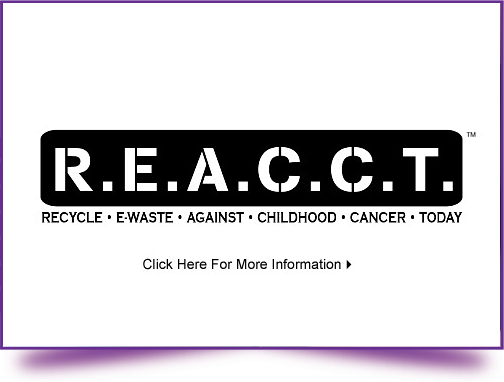 The BEAD PROGRAM is designed to document and honor the journey of children diagnosed with cancer. It is a chance for each child to tell their story using colorful beads as meaningful symbols of many points along the treatment path. The participating child receives a length of elastic nylon thread with beads that spell out their first name, date of diagnosis and a Sarah Grace Foundation Bead that joins us, as sponsor, with them on their journey. Throughout treatment the child receives colored beads, each representing a different aspect of care. The child’s parent/guardian receives a journal to chronicle the child’s path. The BEAD PROGRAM is administered through the Social Workers, Staff and Child Life Specialists of participating hospitals. Become a volunteer blood and platelet donor by contacting LI Blood Services or your local blood service. Become a marrow donor by joining the National Marrow Donor program by registering at www.marrow.org. BECOME A VOLUNTEER – Contact us! 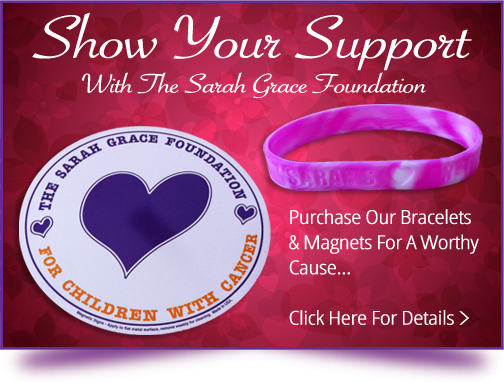 The Sarah Grace Foundation is an all volunteer organization. All of our programs and activities are possible throught the generosity of our donors AND volunteers committed to making a difference.